This article deals specifically with the ground of disability. The duty to accommodate is triggered for employers when the employer knows or ought reasonably to know that the employee had a disability. 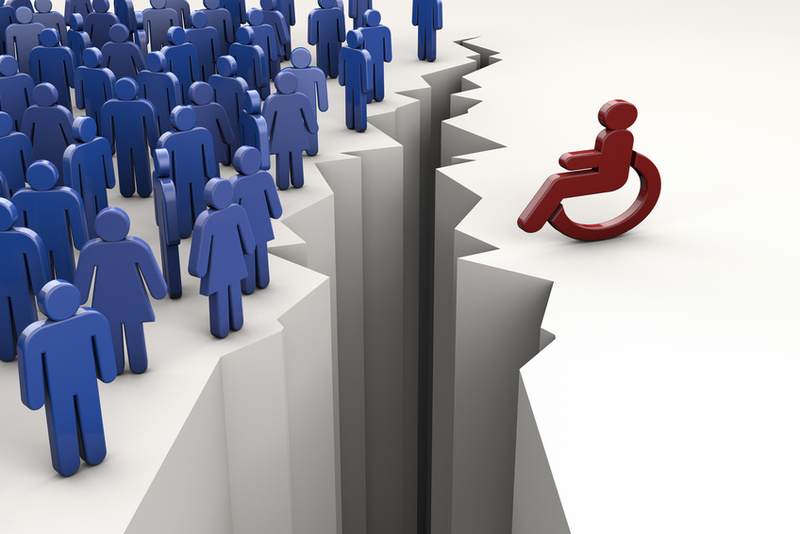 It is discriminatory to use the application process to screen prospective employees on the basis of disability. In this respect, employers are not permitted to ask questions that reveal information about a Code ground. For example, an employer cannot ask a prospective employee if he or she has a driver’s license if a driver’s license is not an essential element of the job description. Even where a driver’s license is an essential element of the job description for which the employee is interviewing, the employer cannot ask to view the driver’s license or photocopy it. To do so would give the employer information about the employee’s age for example, a protected Code ground. Instead employers should include a statement on the application that a driver’s license is required for an essential element of the position and successful applicants will need to prove they possess a driver’s license. Upon learning that an employee has a disability, employers have a duty to accommodate short of undue hardship. The duty to accommodate is a two-way street. Employees have an obligation to provide employers with information necessary to determine appropriate accommodation. In some cases, employees will provide their employer with a medical note stating a generic line such as “For medical reasons, Joe can no longer perform his duties as labourer and should instead be moved to the position of reception for a period of two months”. The Tribunal has stated on a number of previous occasions that generic statements are insufficient. It is not the role of a doctor to identify the specific job an employee can perform. Rather, the doctor’s role is to identify the patient’s physical or mental restrictions or the specific disability related accommodated required. The employer should use that information to determine whether and how it can accommodate the individual in the specific workplace in question. The obligation is on the employer to accommodate to the point of undue hardship. When the employer receives a generic medical note, they may request additional information from the employee. Determining the appropriate questions however is the challenge. The Tribunal has found that employees have failed to establish a prima facie case of discrimination in cases where employees fail to provide necessary information to employers. There is often a fine line between inappropriate and appropriate requests for medical information. Be safe and consult a lawyer practicing in human rights law prior to refusing to provide medical information.